Please enter your details below and someone will be in touch. Please complete the following form and to request a machine demo. What Can You Expect From Us During A Machine Service? 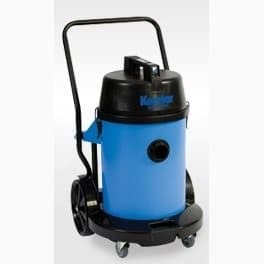 This Kerstar CV50/1 wet & dry industrial vacuum cleaner is built without compromise to offer years of reliable service. This versatile range of industrial wet and dry vacuum cleaners will happily take on the toughest jobs. There is a model in this range perfectly suited to your requirement. You have the choice of dent proof injection moulded or non-magnetic stainless steel canister, four castor chassis or a heavy duty tubular caddy. Several different ways to own a cleaning machine is possible and different payment options are available: buy, hire, lease or contract hire, call us on 01684 850777 for expert advice about what is best for your particular situation. New and used options with service contracts are competitively priced. Attractive part exchange may be an option which means that you not only get a great deal on your new cleaning machine money back for your old machine. We have a comprehensive hire fleet for domestic, commercial and industrial cleaning, these are available for weekly, monthly or long term hire. 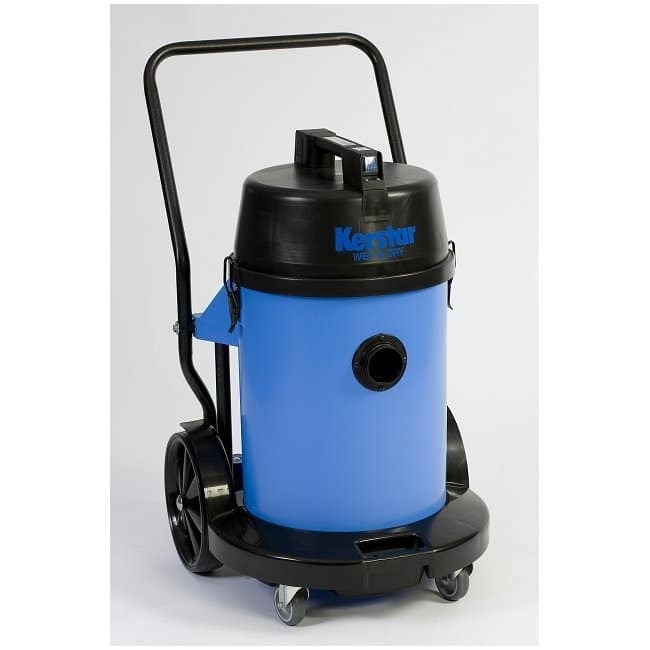 Hire a wide range of industrial cleaning machines which include pedestrian and ride-on scrubber driers, pedestrian and ride-on sweepers, high pressure washers, steam cleaners, vacuum cleaners, carpet cleaners and polishers. Please see our hire pages for more details and prices. Leasing can help ease cashflow and free up capital for other projects. Call us on 01684 850777 for leasing on all equipment over £1000 at very competitive rates. click here for further information and examples. Spread the cost with an industrial cleaning machine that has all the maintenance and breakdown support included. We will manage your cleaning machines, allowing you to concentrate on your core business. Purchase and hire: electronic bank transfer and debit cards are acceptable methods of payment. For any orders outside the UK we accept electronic bank transfer. Parts: In addition to the above methods of payment, credit cards are also accepted. For any orders from outside the UK we accept electronic bank transfer. Clemas & Co are an authorised supplier of spare parts for well known cleaning machine brands such as Tennant, Demon, Nilfisk, Fiorentini, IPC Gansow and Karcher. We can source parts for most cleaning machines, just give us a call on 01684 850777 or use the contact form below. "Choose File" gives you the option to upload an image of the particular part and/or machine model or serial number you are enquiring about. This is very helpful to us so we can identify and source the part more quickly. What can you expect from us during a floor cleaning machine service? Clemas & Co Ltd was originally established in 1988 on the basis of service alone. With this in mind we are confident that we can provide a thorough and comprehensive floor cleaning machine service for all your floor cleaning machines. The best way to keep your floor cleaning machine running as it should is by taking out one of our scheduled service plans. Through preventative maintenance from regular servicing you will help to reduce costs and machine down time, allowing your machine to work at its best at all times. We also offer 'pay as you go' servicing to meet all your floor cleaning equipment needs and requirements. When a machine service has been arranged through contact from our service department (service@clemas.co.uk) or calling 01684 850777, one of our manufacturer-trained engineers will arrive on your site at a pre agreed date. As each site is different and the cleaning demands placed on each machine are individual to each customer our experienced engineer will assess the floor cleaning machine and the and the cleaning task it is expected to carry out. If you are looking to upgrade your cleaning machine, then why not part exchange your machine? If you purchase a new machine from Clemas & Co Ltd you can reduce the cost of your new machine by part-exchanging your current machine. The amount offered will then be offset against your new cleaning machine price; making it more affordable for you. We will consider part exchange on a number of machines such as scrubber dryers, sweepers, pressure washers, vacuum cleaners, steam cleaners, polishing machines and scarifiers. Please complete the form below, if possible uploading photos of your current machine will help us to provide you with a competitive trade in price for your cleaning machine. We may need to contact you for further information on your machine, so don't forget to leave a contact number. Not sure what type of machine you need? Our online cleaning machine recomendation tool will let you choose the correct machine for your requirements or cleaning enviroment. Fill out the form below and someone will get back to you shortly. Enter your email below to subcribe to our newsletter and be informed of our latest products and offers.